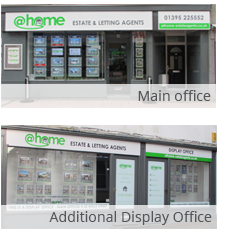 width='716' height='270' frameborder='0' scrolling="no" ALLOWTRANSPARENCY="true" style="visibility:hidden;" onload="this.style.visibility = 'visible';"
@home Estate & Letting Agents are a cutting edge brand of estate & letting agents employing the most modern up to date technologies coupled with experienced, knowledgeable estate agency to best match our clients to the correct properties. We have evolved from and improved upon a previous brand of Agency that has been helping people feel at home since late 2006 in and around the Exmouth and East Devon areas. 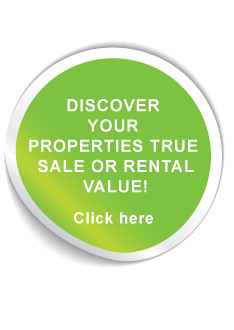 The @home team have vast experience in Residential Sales and Lettings as well as commercial; the whole property service is provided under a classy yet tailored approach for the individual.